Did you know that Melissa Chambers is one of my favorite authors? 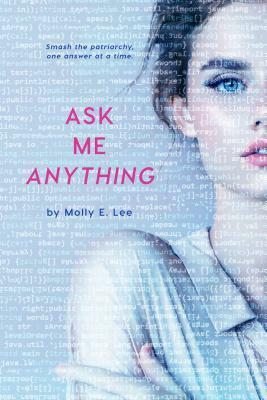 I loved both The Summer Before Forever and Falling For Forever, so I don’t know if I could’ve possibly been any more excited when she reached out to ask if I’d like to review an ARC of her latest adult title. This book actually helped pull me out of a several-week-long slump and I am forever grateful for that. Slumps are the worst. As expected, I really enjoyed this book! I felt like I could’ve driven down to Seaside, Florida to hang out with this whole cast of characters. Seanna was really well-developed and I related a lot to her struggle with what she wants to do with her life. Blake’s big secret ended up being a little different than I’d expected and helped explain why he was so hesitant to start a new relationship. I loved the side characters too (particularly Sebastian!) and I think it’s so great that the books for Bo and Chase are already out. I’d definitely recommend this as a fun beach or poolside read. If you’re looking for a light romance with just enough conflict to keep things interesting, definitely give this one a shot! Don’t forget to stop by later in the week for the blog tour! 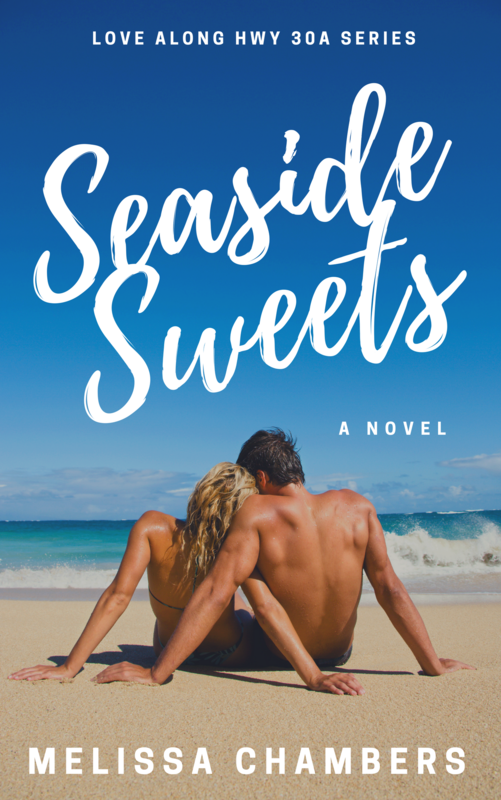 I’ll be sharing an excerpt and an exclusive seaside-inspired playlist! Nice review! I’ve never heard of this author, but I’m glad to have her on my radar now!